Leading Manufacturer of perforated metal ceilings, false metal ceilings, grid metal ceilings and baffle ceilings from Bengaluru. 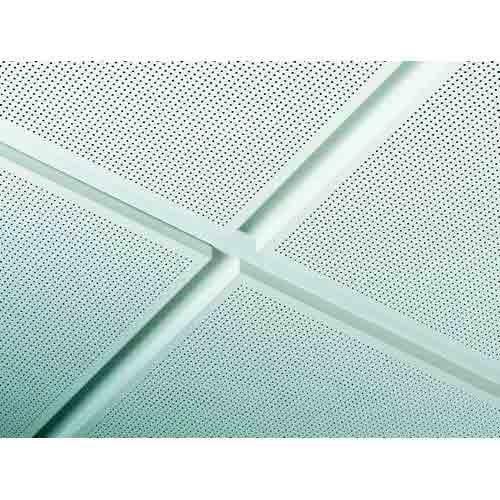 We are among the reputed names in the industry for manufacturing and supplying Perforated Metal Ceilings. The offered ceiling is made in tune with the industry standards and has earned us loads of profits. 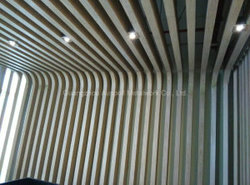 This ceiling is durable, stylish in terms of design and robust in terms of construction. Being resistant to corrosion, it is highly demanded. Our organization is among the trusted names in the industry for manufacturing and supplying False Metal Ceilings. 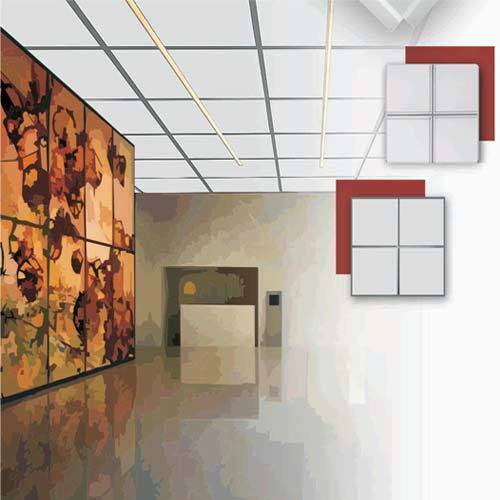 The offered ceiling is extensively demanded in residential, commercial and industrial sectors for making original ceilings look attractive and concealing internal wirings. This ceiling is capable of reflecting light to a greater extent and requires low maintenance. 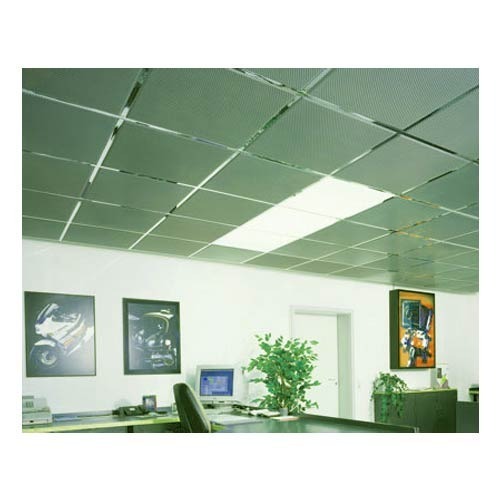 We are among the prominent players in the industry for manufacturing and supplying Metal Ceilings. The offered metal ceiling has earned us a huge clientele for being resistant to corrosion and abrasion. This ceiling is durable, sturdy in terms of housing and stylish in terms of design. It is non-corrosive and helps in concealing blemishes on the original ceiling as well as wirings.